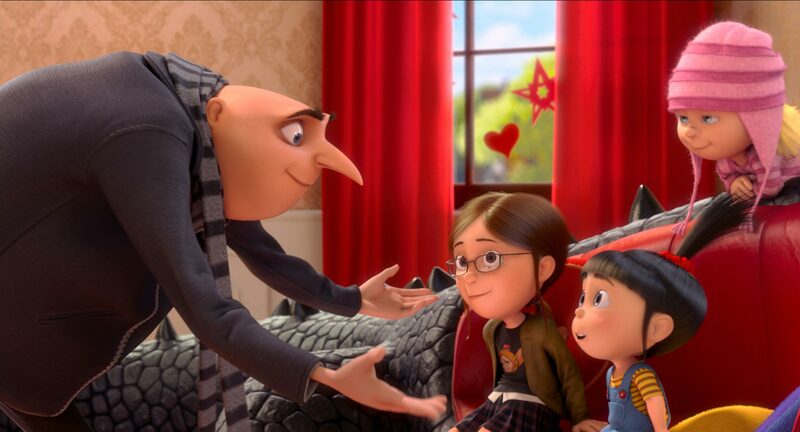 This entry was posted in movies, reviews and tagged agnes, animated, cincho de mayo, despicable me, dreamworks, edith, gru, ican, kristen wigg, margo, me, minions, steve carell by ViralVora. Bookmark the permalink. I read your review and while I agree that it relies on some traditional tropes to move the story along the girls and the minions more than make up for it ! about the sub-plots and the likes of it I just hope that El Macho isn’t another franchise starter – he just wasn’t intriguing enough. His son however could be interesting to watch. Yeah. i am excited to see a third installment to see what they do. I do agree the one thing I left out of my review was the fact that the minions have a much more central role and it kind of works. Thanks for following btw.